Independent builder second floor, avalable on rental basis. 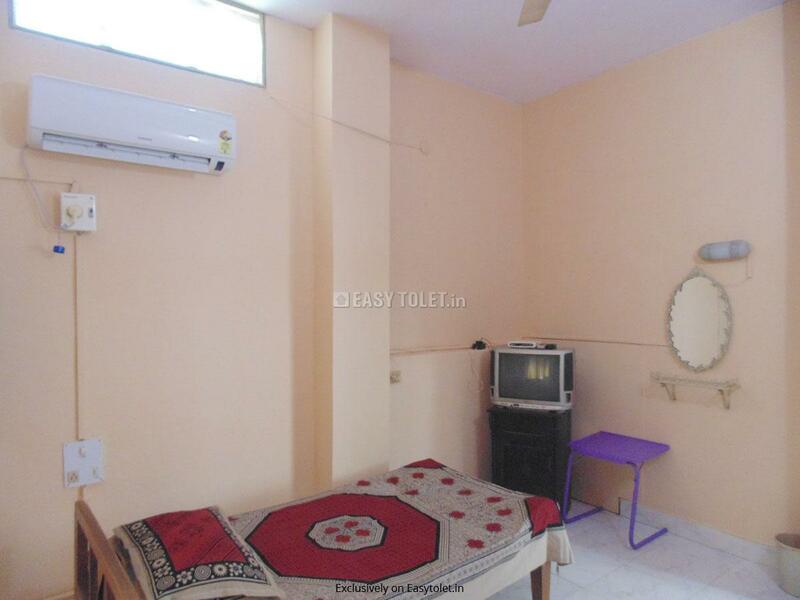 it is semi furnished with split ac, curtains, fans, lights, geyser fitted, all wood work done. Independent second floor, 14 marla house all wood work done available on rental basic. 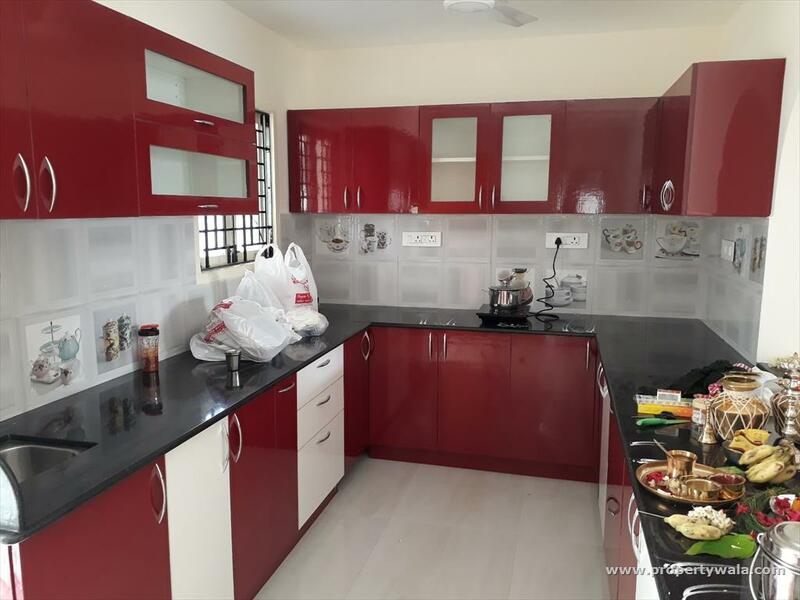 The property has very good condition, it has 2 room kitchen, washroom full furnished with acm tvm fridge double bedsm geyser for small family or working students. 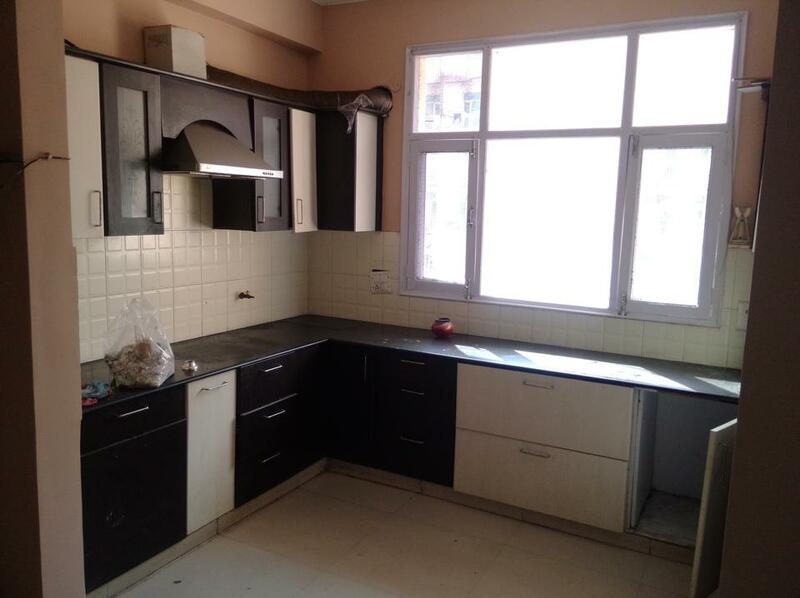 2bhk independent first floor consisting two bedroom drawing room bath kitchen available on rental basis. 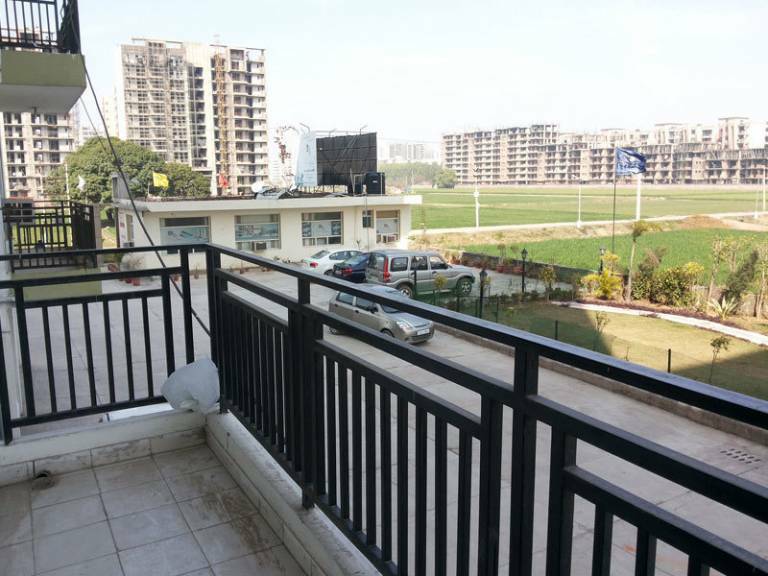 This spacious builder floor apartment is located at 2nd floor in a tower of total 2 floors. the builder floor apartment construction is above 20 years. It''s a 2nd floor builder floor apartment in a building of total 3 floors. 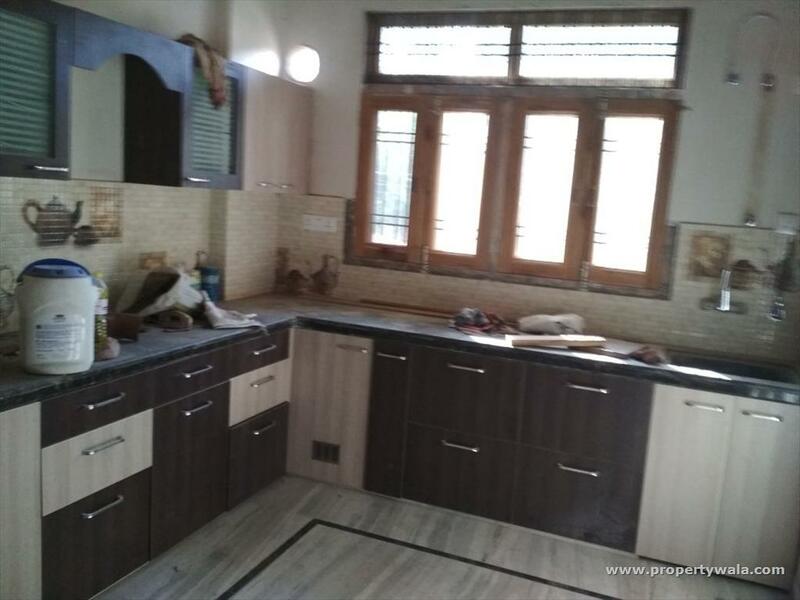 modern construction is done in this newly built builder floor apartment. 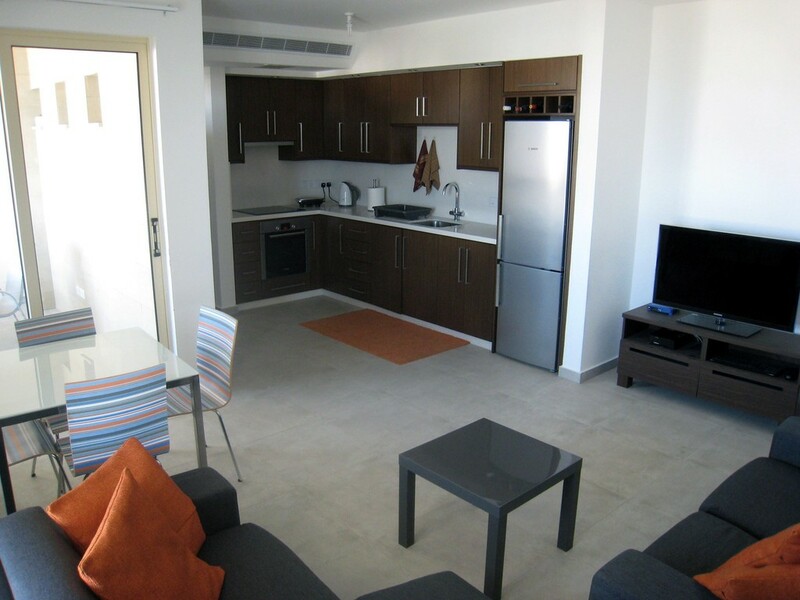 3 bedroom and it is on 2 floor and it has 3 bathroom you can avail this unit on a monthly rent of 25000. 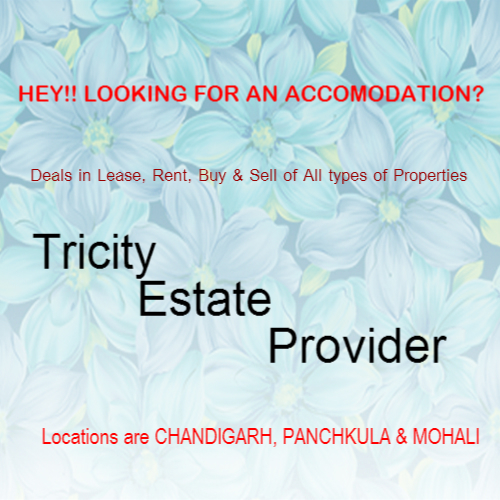 Independent first floor 3-room set for small family / working couple is available for rent in chandigarh. mnc/company lease preferred. Gated community of defence officers. located in the heart of the city. well laid out society with features like club house etc. 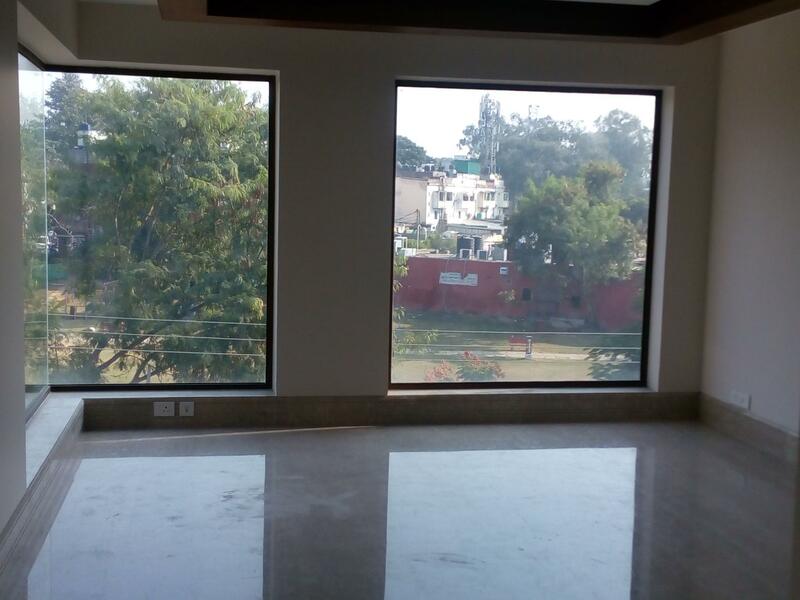 2 storeyed residential house is located in sector 18 b, city. great investment for family purpose as the space is airy and has friendly neighbourhood. major key facilities are located nearby. 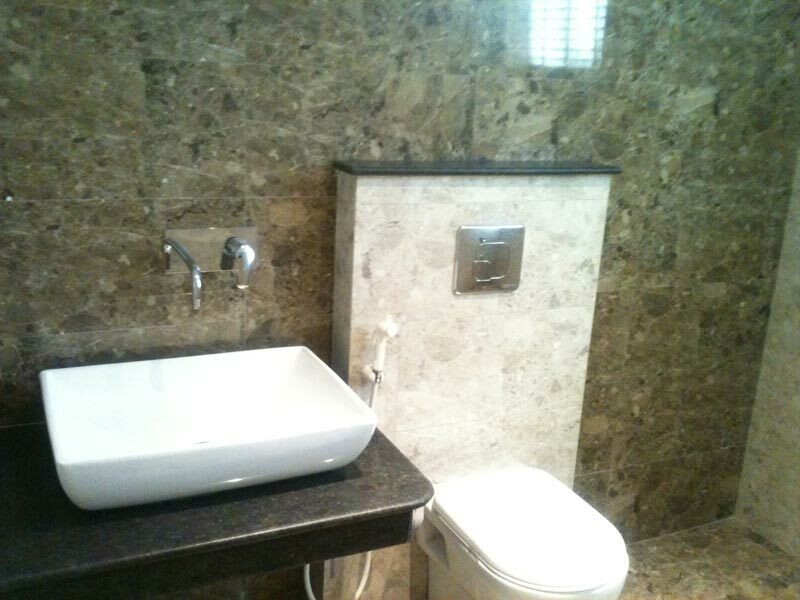 This builder floor apartment is located at the advantageous 1st floor in a tower of total 3 floors. 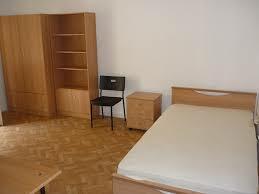 the builder floor apartment construction is more than 5 to 10 years old. This residential house is built over 2 floors. the construction has been done keeping in view family needs for space & utility. great deal, please contact immediately. 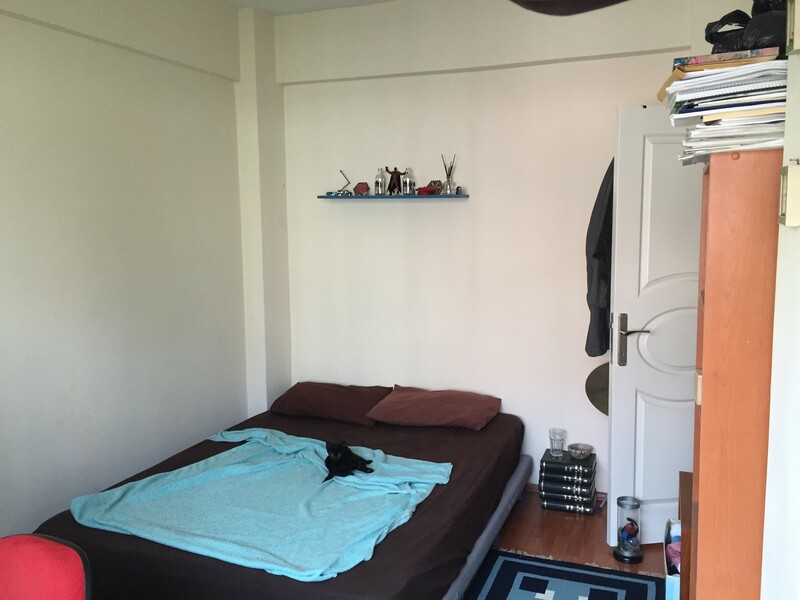 Multistorey apartment is available for rent. it has carpet area 450 sq-ft. it is whole new construction and electricity and water 24x7 available. 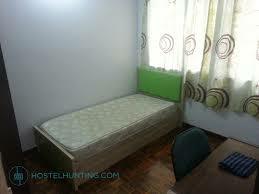 One big room almost fully furnished, attached bathroom and kitchen ac fitted with bed, fan and almirah provided. 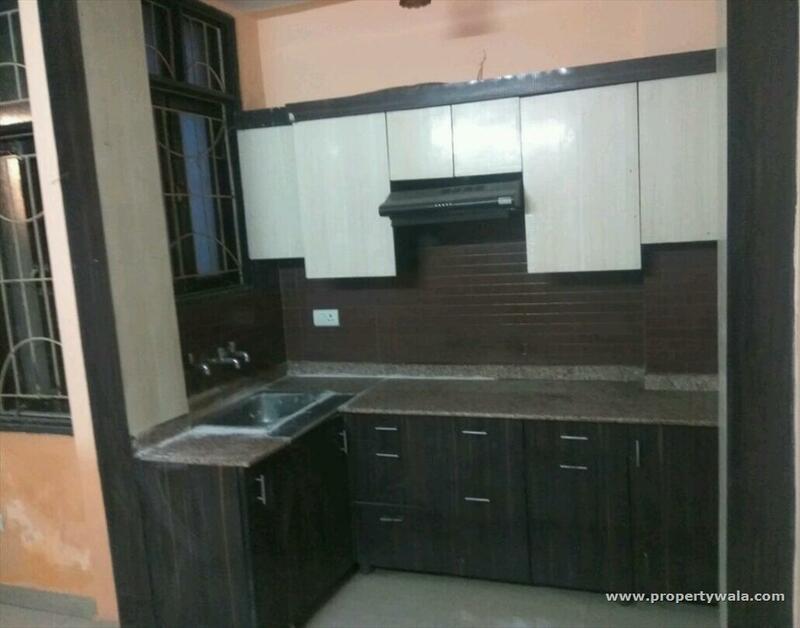 This builder floor apartment is located at ground floor in a building of total 3 floors. 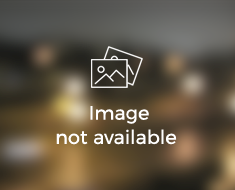 the age of construction for this apartment builder floor apartment is between 10 to 15 years. It''s a 2nd floor builder floor apartment in a building of total 2 floors. 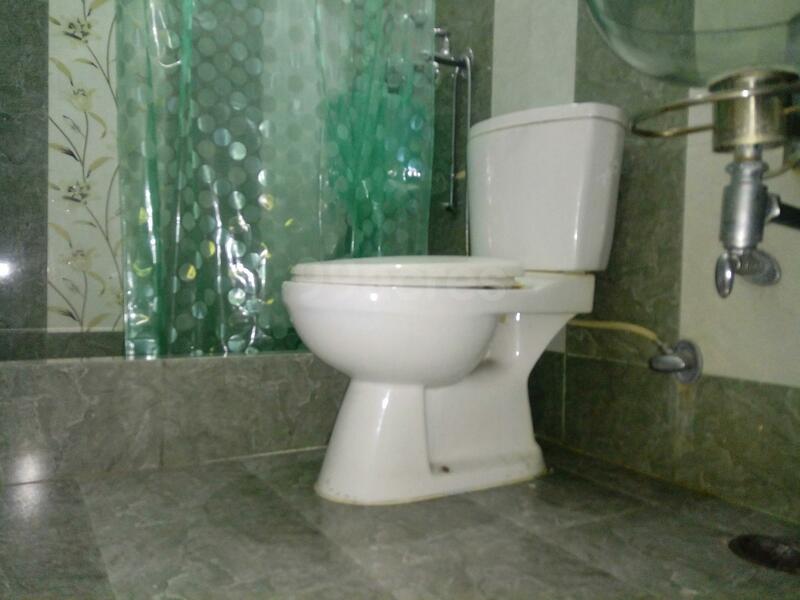 this spacious builder floor apartment has age of construction above 20 years. 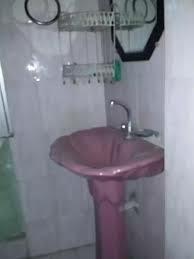 The property is a 3bhk flat in kendriya vihar with 1200 sq ft apartment size. 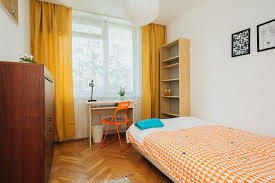 the unit boasts of major amenities club house, landscaped garden, children play area. 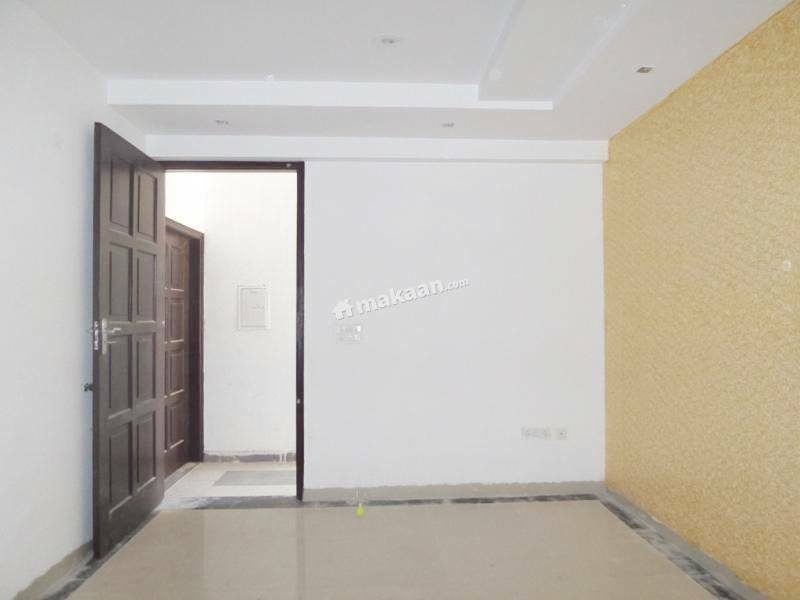 This spacious residential house has total 1 floors. spacious space makes it very suitable for a family with variety of living needs in mind.